Hydro Group, of Aberdeen, and Ian Donald, managing director at Westhill-based Enpro Subsea, were hailed as stars of the UK subsea sector at an awards ceremony in the north-east last night. More than 500 guests were at Aberdeen Exhibition and Conference Centre to see Hydro Group, which designs and manufacturers underwater cables and connectors for subsea, underwater, topside and onshore applications, named company of the year. In a challenging trading environment for the energy industry globally, the firm and its 100-plus employees have focused on market diversification as a means of delivering profitable and steady growth. Its Asian division grew turnover by 300% to more than £1.1million over the two years to March 31, 2016. Mr Donald – winner of last night’s outstanding achievement award – was one of the founding directors of Cansco Subsea, which later became Enpro. 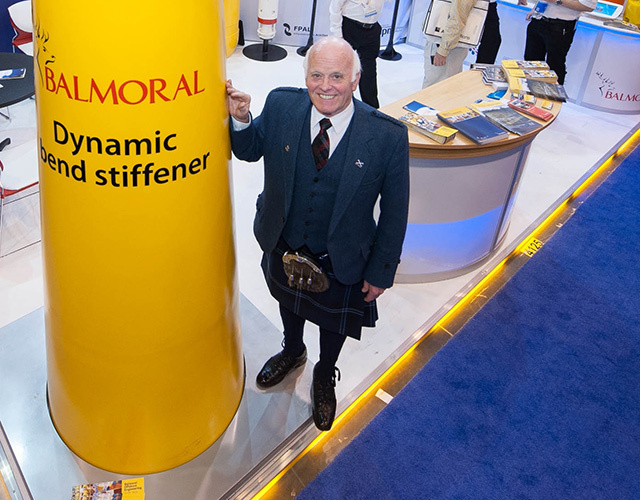 He was previously founder and managing director of innovative subsea firm DES Operations, which in 2007 was acquired by US oil and gas engineering giant Cameron for around £18.5million. 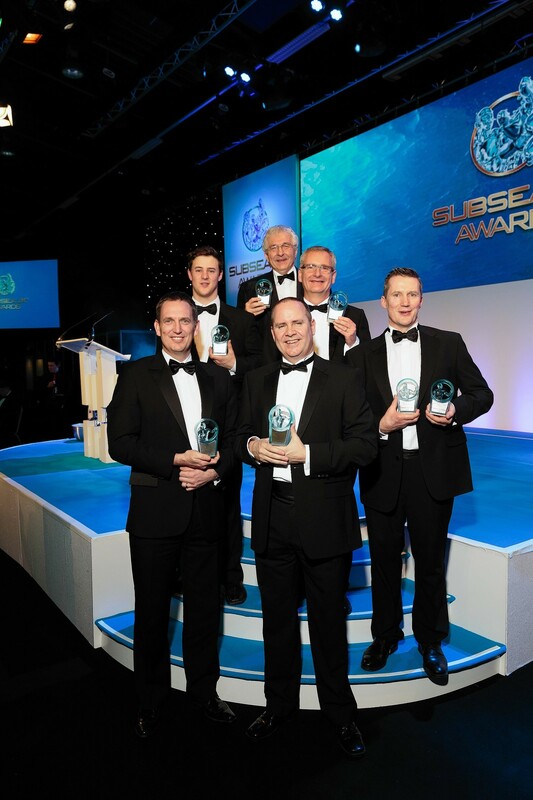 The awards, organised annually by trade body Subsea UK to celebrate the successes of companies and people in the £8.9billion industry, were presented during the Subsea Expo exhibition and conference. Subsea UK chief executive Neil Gordon said: “The past two years have been extremely challenging for the oil and gas sector, however, we have continued to see an unwavering commitment from companies of all sizes to drive a real change. “Once again, we received an incredible standard of entries for this year’s awards. On Mr Donald’s recognition, Mr Gordon added: “Ian has been engaged in the sector for over 30 years and fulfilled a number of key roles within the operator, major service companies and SME (small and medium-sized enterprise) environments, with demonstrable success. Aberdeen firm EC-OG was crowned small company of the year, Westhill-based Proserv won the innovation and technology award and The Underwater Centre in Fort William came away with the innovation for safety accolade. The global exports award went to US-owned JDR Cable Systems, which operates from UK locations including Aberdeen, for its rapid expansion into key international markets. Aidan O’Sullivan, subsea engineer at Universal Pegasus International in Aberdeen won the gong for young emerging talent.